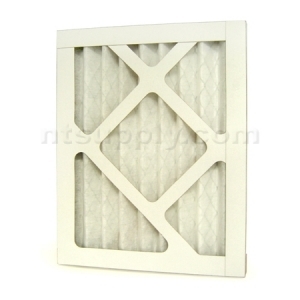 NOTE: THIS FILTER WILL FIT BOTH NEW & OLD STYLE SANTA FE COMPACT - MODELS 4027020 & 4029900. 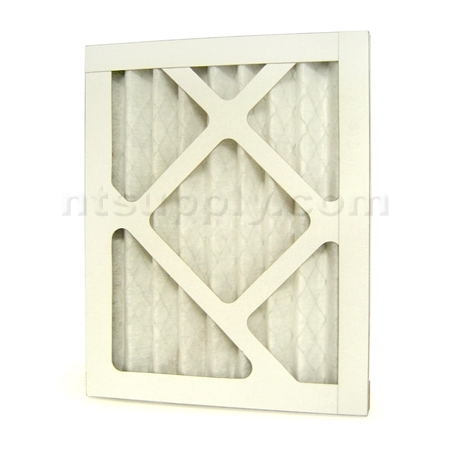 Pleated MERV 8 Secondary Filter for Santa Fe Compact Dehumidifier (4029748). Also fits Honeywell DH65 and DR65 Series dehumidifiers. MERV 8 Pleated Filter - 9-1/8" X 11-3/8" X 7/8"